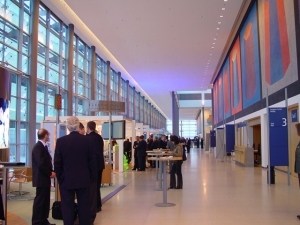 If you are a conference or event organiser, start here and use the menu buttons above to learn more about the Congress Center Leipzig’s facilities, services and events. 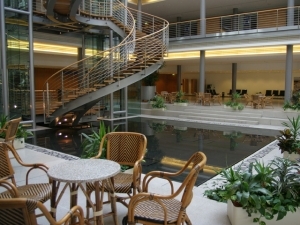 For questions not answered on these pages, contact us by phone or e-mail. 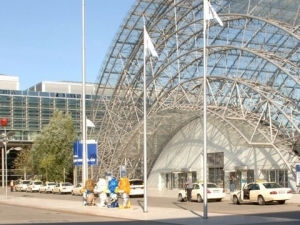 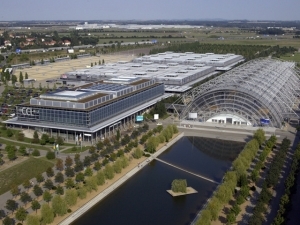 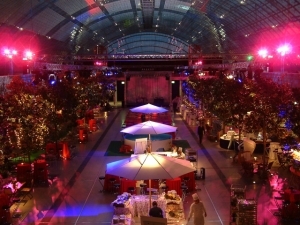 Congress Center Leipzig is certified with the international sustainability standard Green Globe.